Our private excursions are the perfect way to spend the day with friends and family. 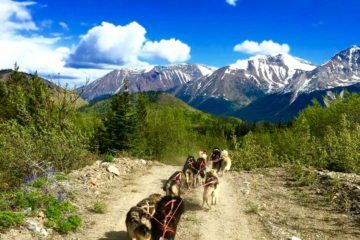 DOGSLEDDING, WP&YR TRAIN, GOLD PANNING! 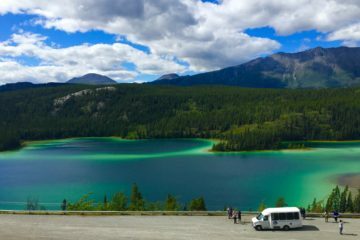 SKAGWAY TO THE YUKON BORDER! 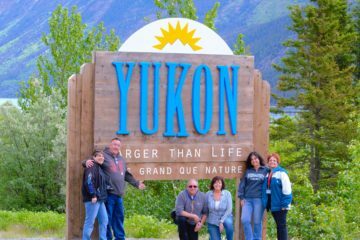 VISIT THE YUKONS NATURAL WONDERS!